Signage is the single most important branding investment that a company can make. 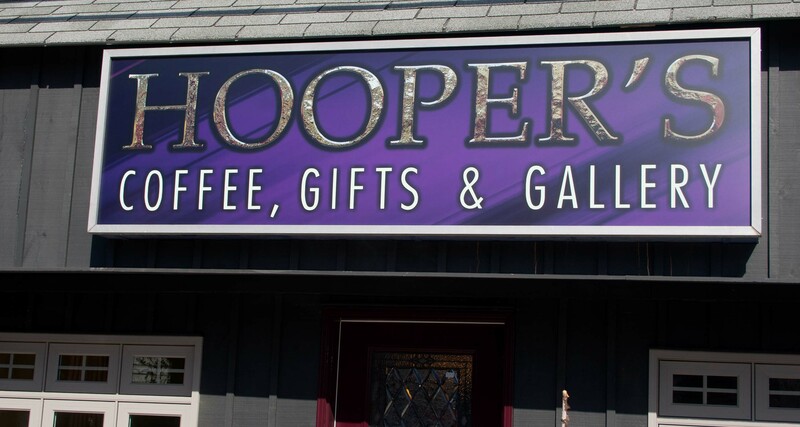 Make your business stand out with our exceptional interior and exterior signage solutions. Distinctive and eye-catching, from pin lettering to hand-carved to precision CNC-cut, we have the perfect solution for your business. 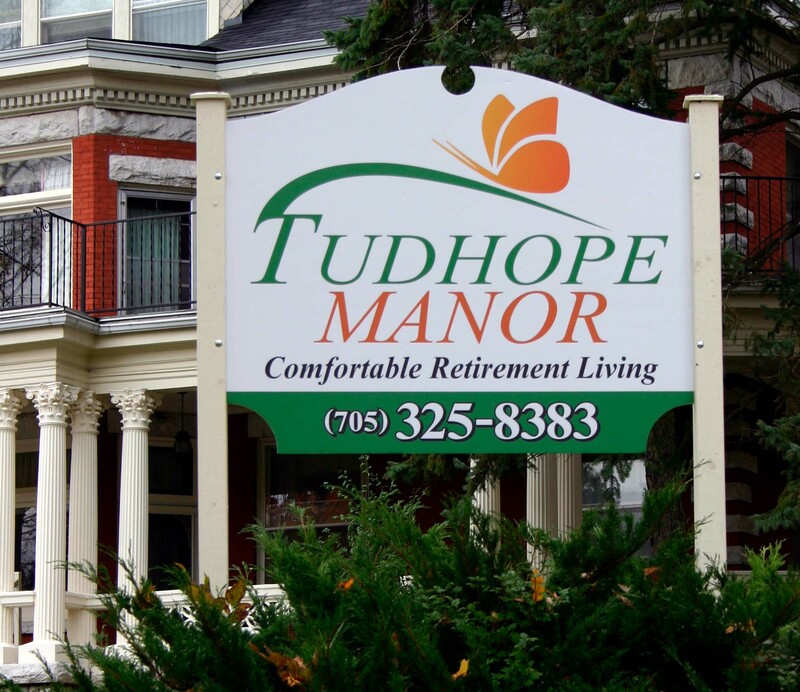 Durable and high-quality metal lettering is often used for corporate signage and logos. Fully customizable. Easily cut and light weight, HDF is a good option for hand-carved and unique signs. We seal, paint and coat the signs for a durable, weather-proof finish. 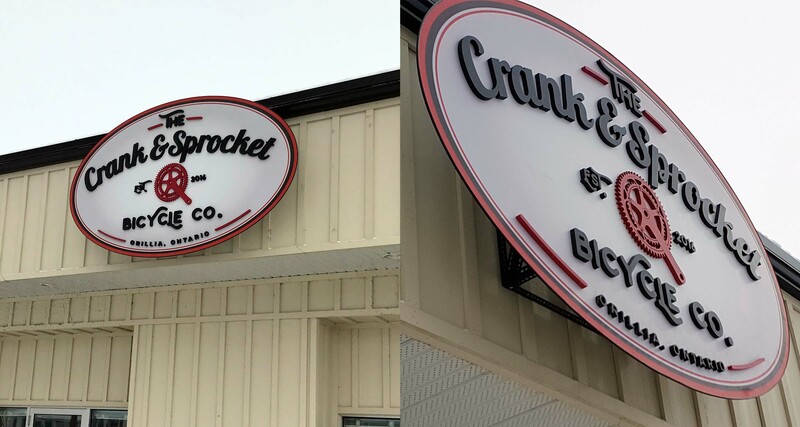 Sturdy and precise, wood lettering can add a touch of sophistication to your sign. 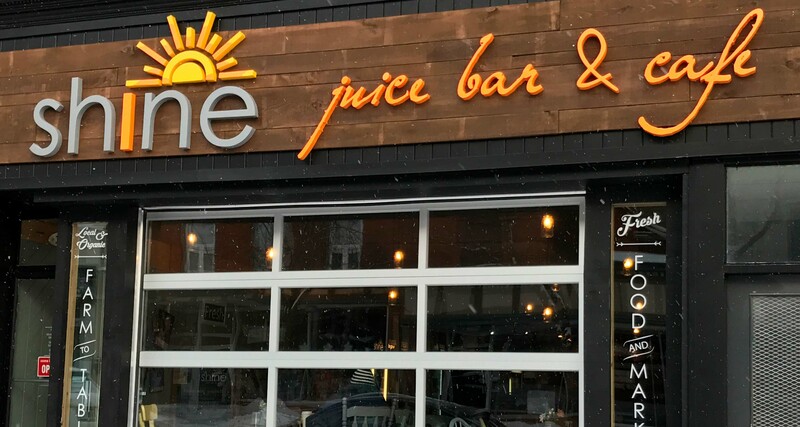 Backlit or non-illuminated, store front signage is the most direct way to advertise your business. From classic lawn signs to large highway advertising, billboards are an important part of your advertising campaign. Full colour high resolution graphics or cut vinyl lettering for an elegant and professional finish. Permanently installed and free-standing or temporary signage. Mounted on your choice of substrate from long-lasting aluminum panel to light-weight PVC. 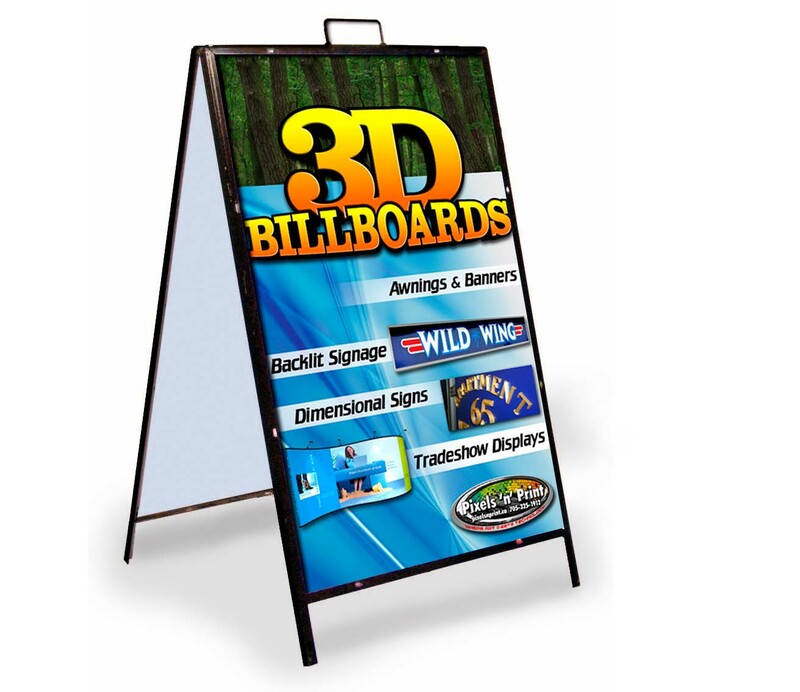 Sandwich board signs are a cost-effective way to get your message across. 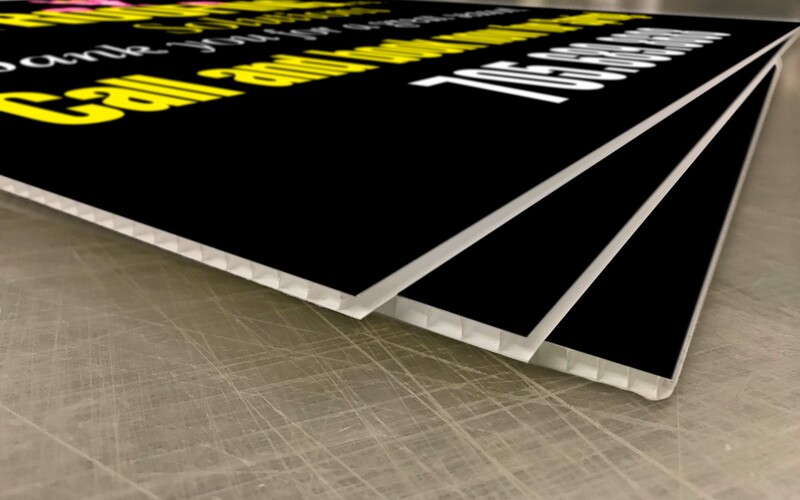 Easily placed on sidewalks and street corners, a-frames can be used to promote everything from businesses to special events to directional signs. 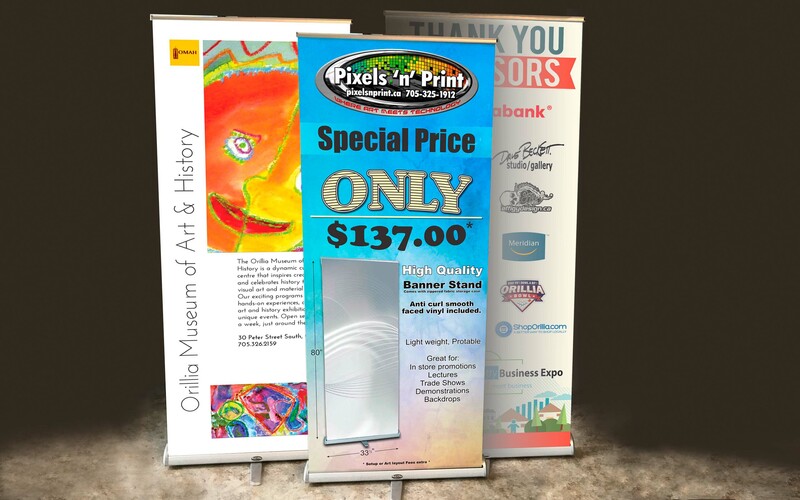 Banners are an easy and economical promotional tool. 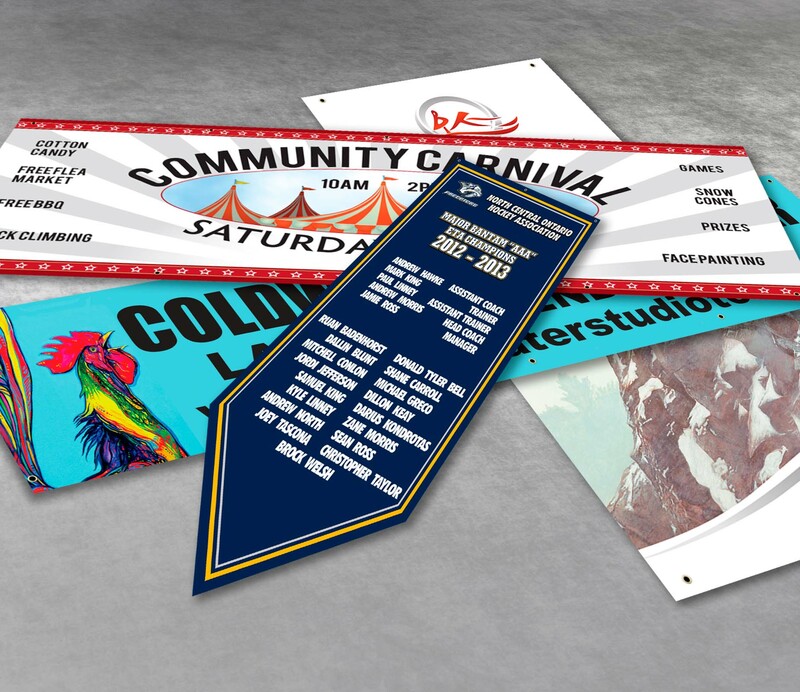 Available in full colour vinyl scrim or mesh material, banners are available in a variety of standard widths and custom lengths for indoor and outdoor applications. All-purpose, affordable signage that’s great for temporary applications. These weatherproof signs are made from corrogated plastic sheet and available printed in full-colour double-sided or single sided. Easily transported and set-up, our pop-up banner signs are a premium unit that come in their own carrying case. You can easily replace your graphics with a fresh look without having to purchase a whole new stand. 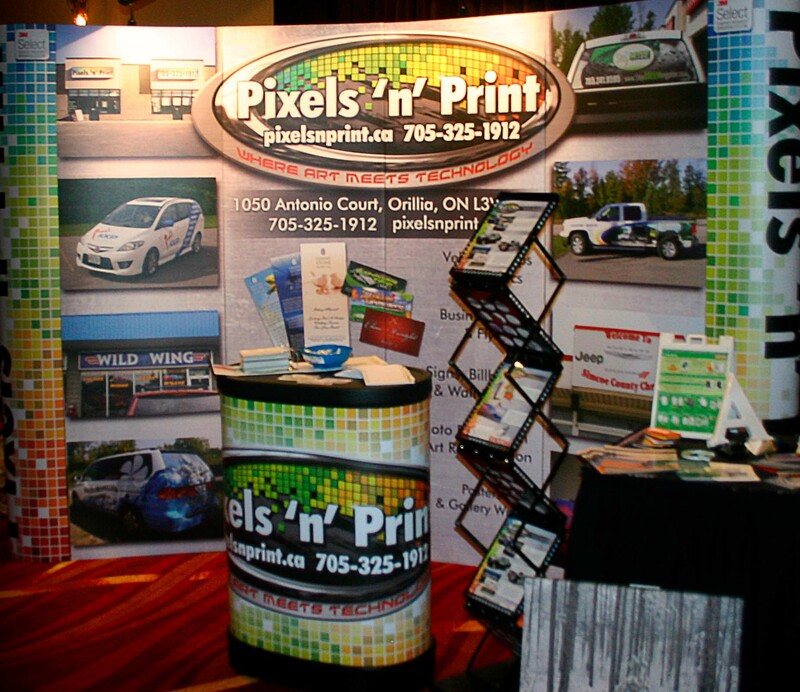 Stand out from the crowd with our professional trade show signage. Free-standing backdrops, table runners, literature racks and podiums – we’ll help you make a statement at your next show. Transform your windows with our films and graphics. 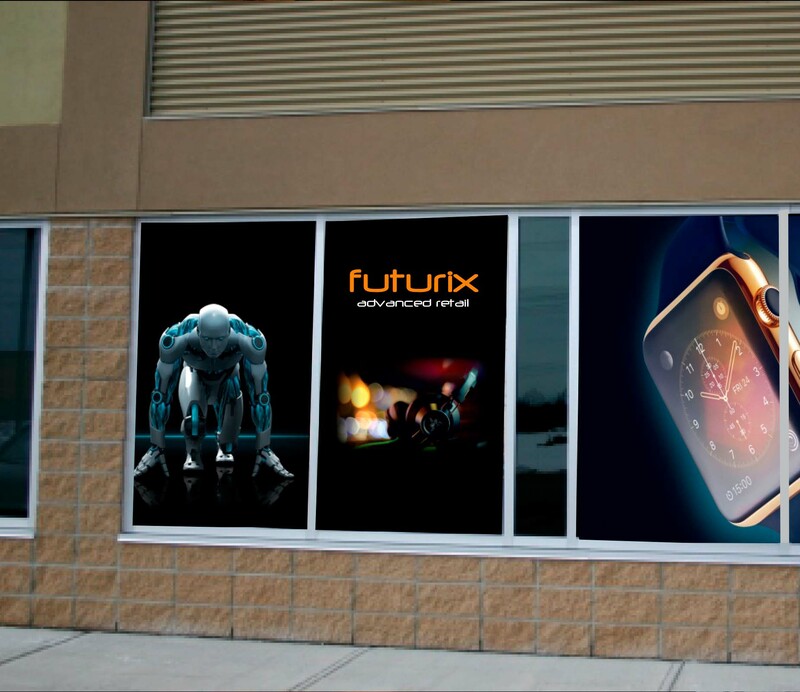 From frosted and patterned vinyl to full-colour custom printing, we can make your windows shine and stand out. The most cost-effective way to get your brand recognized! Use your company vehicles as a moving billboard to promote your business 24/7. 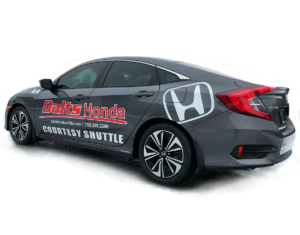 From removable magnets to simple graphics to full wraps, get outstanding vinyl professionally installed at a fraction of the cost of traditional advertising. Custom door magnets are a quick and effective way to promote your company. Magnets can be easily moved and shared between vehicles. Professionally signed vehicles add a professional look to your company brand. Put your vehicle to work as a moving billboard. 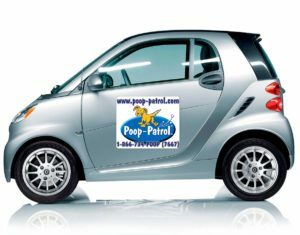 Go beyond your company name and number and cover your entire vehicle. 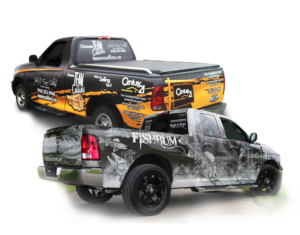 Full wraps are a great way to run a limited advertising campaign or go for a partial wrap to promote your brand.